Watch Rural America Live with Seth McGinn’s CanCooker to learn about the simplest, healthiest, and most convenient cooking system available. It's perfect for everyday life, weekend life, and adventure life. The CanCooker takes the cattle drive tradition of cooking in a cream can and updates it for today’s busy lifestyle. You’ll see how you can pack the CanCooker with ingredients and enjoy a mouthwatering, slow-cooked meal in a fraction of the time! Use it indoors and outdoors to cook a healthy meal on any stovetop, campfire, burner, grill or the new Mult-Fuel Portable Cooktop. The revolutionary CanCooker uses steam to cook tender, flavorful meals that don't have to simmer all day in a crock pot. The lightweight, high-strength aluminum construction and latch-closed, silicon-sealed lid ensure years of hassle-free enjoyment. 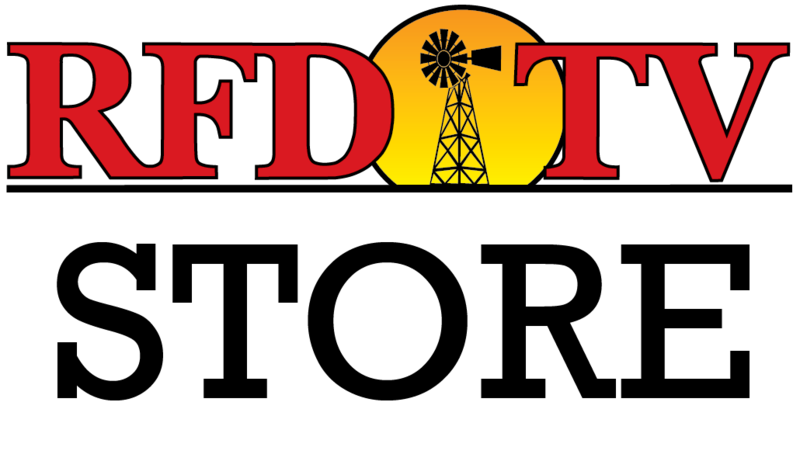 And be sure to tune in for an exclusive offer for RFD-TV viewers!